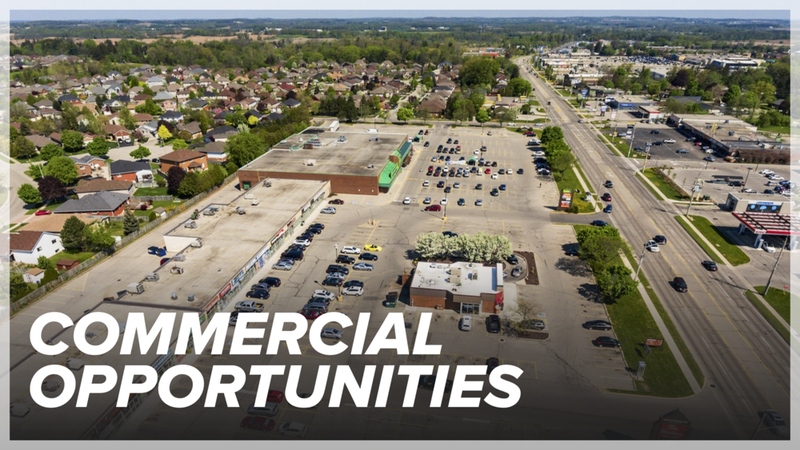 Prime opportunity to own this commercial building with ample parking in Downtown Niagara. Corner building in historic downtown Niagara Falls. Neighbours include city hall, law firms, offices, restaurants and unique retail offerings. Easily accessible to the city of Niagara Falls, QEW and USA. Retail and Office Use applicable, stucco exterior. Beautiful Historic brick building (1894) with potential for your business in a booming area boasting growth, high street front visibility & high traffic gateway to West Brantford and downtown Brantford. Location is A+ with potential for parking. Zoning being amended to include such uses as Craft Brewery, Family Restaurant, Spa, Salon, Special Events Venue, Art Gallery, Bridal Shop, Cafe, Yoga studio, Theatre/Concert Hall etc. 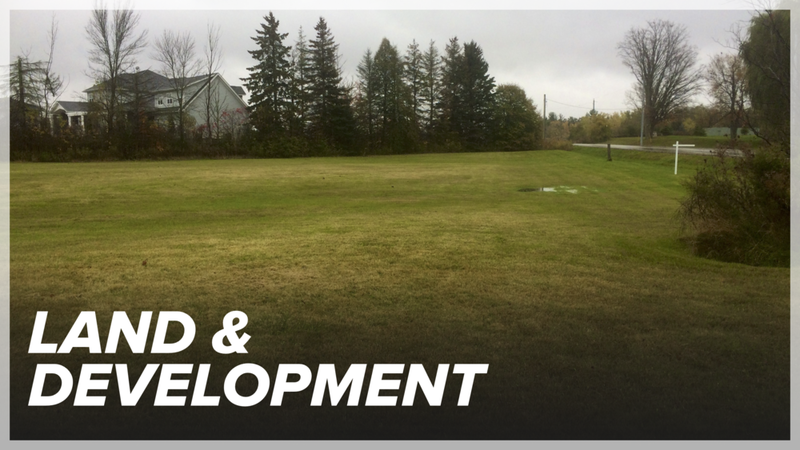 The possibilities are endless...2 levels, kitchen, offices, side property could be a patio or possible parking area once zoning is amended. Zoning is currently I2. Square footage to be verified by tenant.